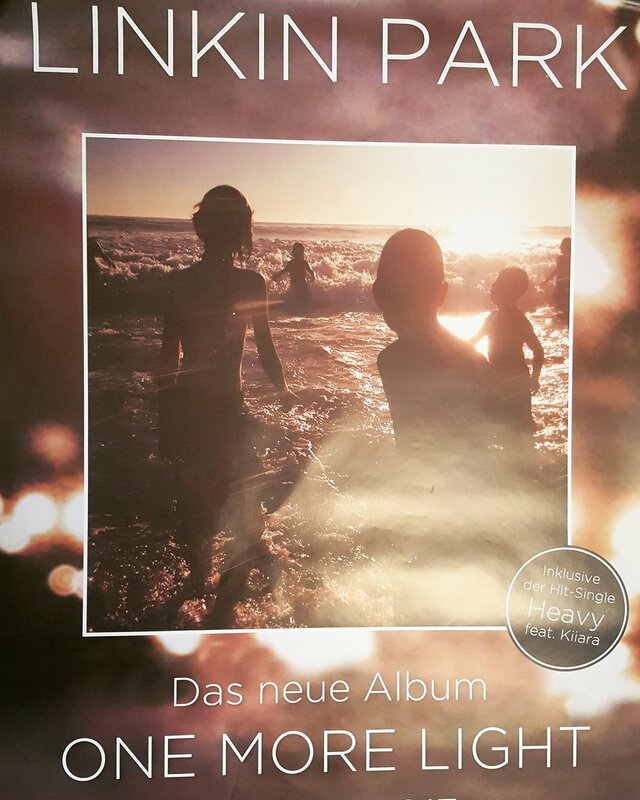 First of all, big thanks to everyone who attended the global listening party for Linkin Park’s new record One More Light yesterday! It was tons of fun for us and I hope it was tons of fun for you, too! To spice up your life, we did a big giveaway and imagine that: we got the winners now!!! If you don’t remember the rules of the giveaway, go HERE. 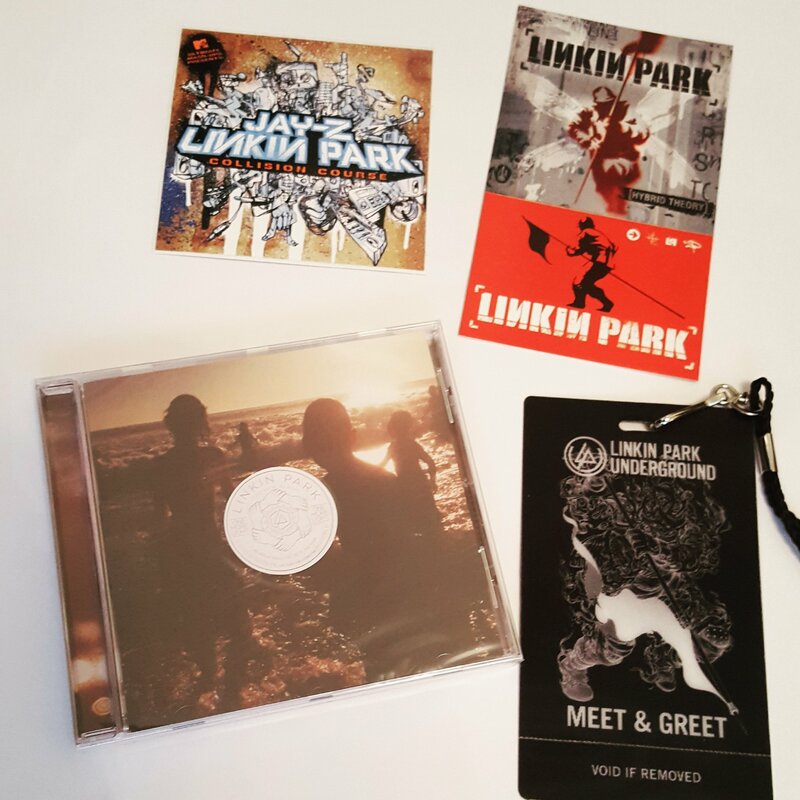 Fernanda wins: 1 handmade One More Light-bag stuffed with 1 Upset magazine (with Linkin Park’s interview), 1 Heavy Single, LP2017 stickers, 1 One More Light CD, 1 Plan Check x Linkin Park collabo shirt, 1 handmade key chain. The package will be ready to ship on June 12th. 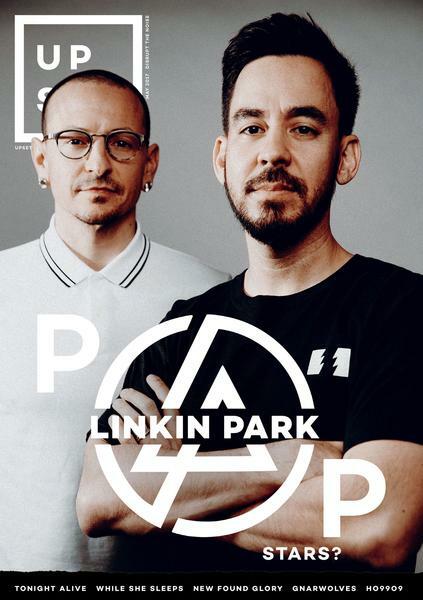 This entry was posted in News and tag giveaway, listening party. Congrats, Fernanda Castro for winning the Facebook giveaway!